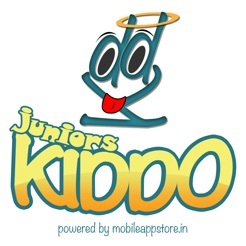 JuniorsKiddo is a learning & game mobile application launched by Juniorskiddo.com. 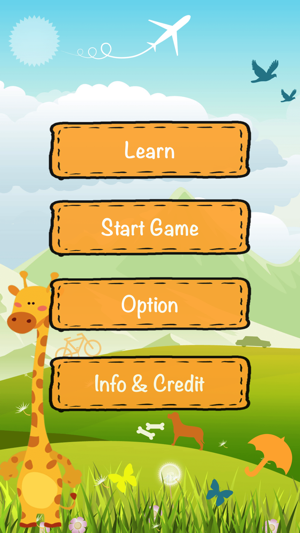 Juniors Kiddo added with 9 categories and 200+ words! Enjoy a with the Juniors Kiddo Learning & Game. 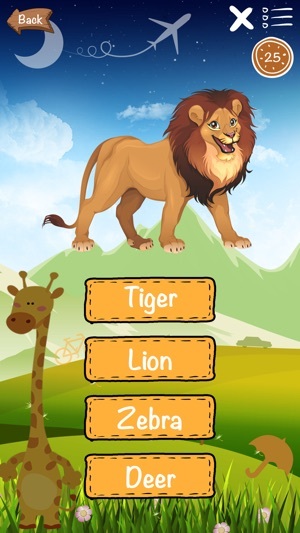 Kids in pre-school, 1st or 2nd grade or in the age group 2-6 would enjoy playing with this app and learn alphabets A to Z, Numbers, Animals, Birds, Colors, Fruits, Vegetables, Transports, and Shapes. 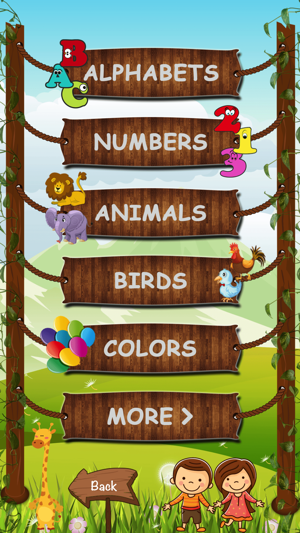 The attractive menu take kids in the world of letters, numbers, animals, birds, colors, fruits, vegetables, transports and shapes. - They will learn alphabets A to Z very fast along with first words which start with every random letter. 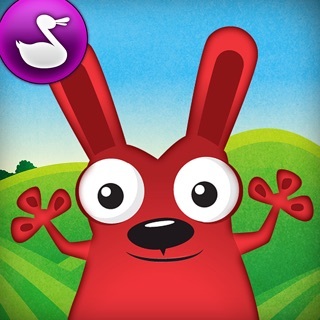 - Kids will learn to speak the alphabets and the first words after hearing the voice-over. - Kids will learn to recognize the pictures both from their spoken and written names. - They will be able to use the app alone and enjoy watching the attractive images, letters and objects. - They will introduced to different shapes, numbers, animals, fruits, vegetables, birds, vehicles, etc. - Attractive simple navigation menu to use App. 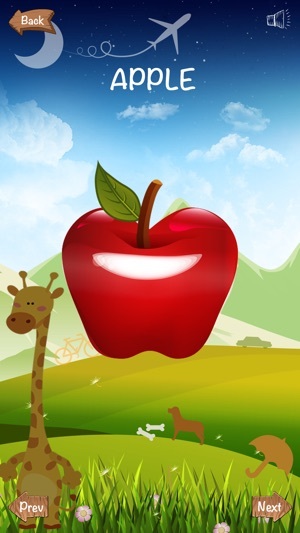 - Colorful app with fun small animations which will immediately appeal to small children. 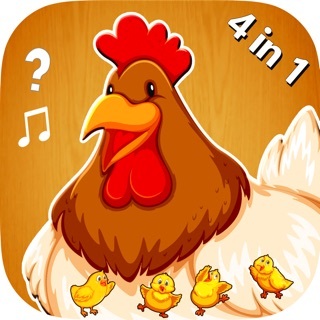 - App starting sound, Click sounds, Background voice-over explaining every alphabet and word. Separate mode for Day and Night. 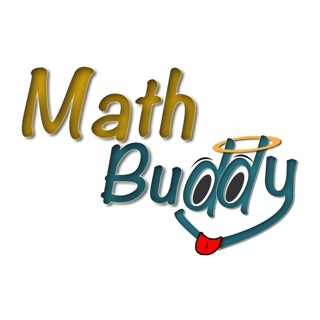 - Background music to concentrate on learn and Quiz. - Background volume level adjust facility. 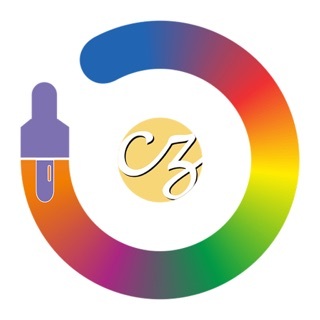 - Very easy to use design with attractive graphics. - Over 200+ words/images in Juniors Kiddo. 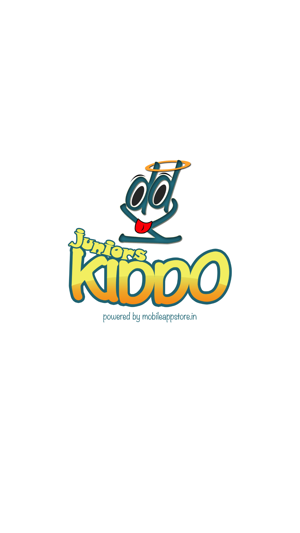 - The Complete Juniors Kiddo App is available without any Advertisement banner, full page, and video in-app purchase.